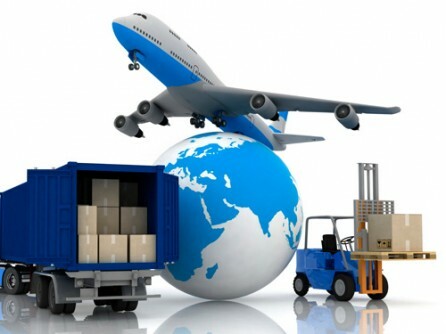 Worldwide Logistics is a reckoned name in the United Arab Emirates for rendering the most cost-effective and quickest air freight service across the world. Our air logistics solutions are fully packaged through all the leading airlines to transport all your goods within the shortest time. Diversified in the categories of inbound air freight and outbound air freights, we provide tailor-made services to cater all the business needs of our clients. Our door-to-door transportation services have been appreciated by all our clients whom we have served for the past four years. Moreover, we incorporate state of art technology like GPS tracking of shipments and latest equipment while handling and shipping your goods to ensure secure delivery.